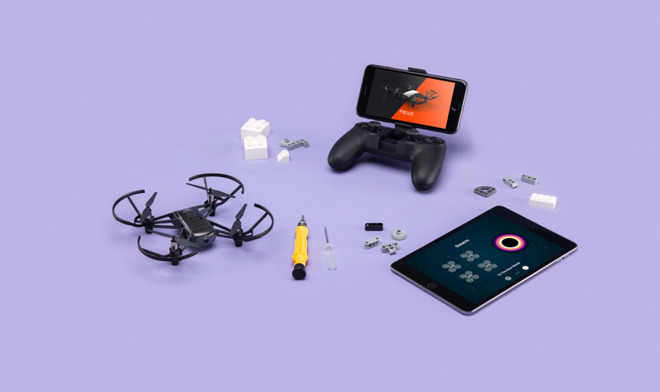 The drone supports several different languages, such as Scratch, Python and Apple's own Swift. Apple's Swift Playgrounds app for the iPad already has a set of "Tello Space Travel" lessons. 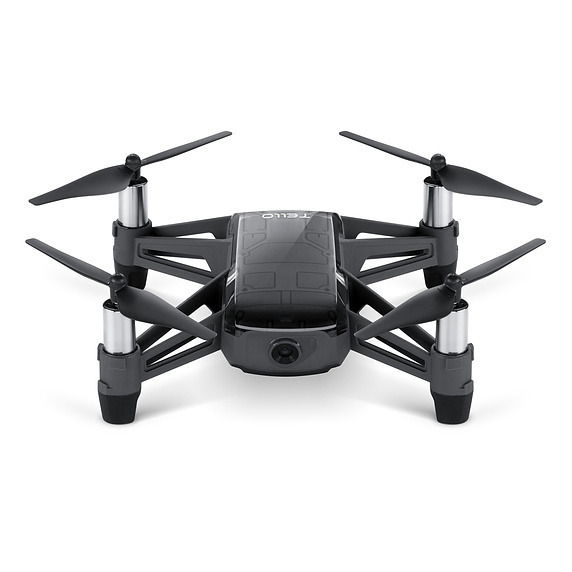 Ryze's new 2.0 SDK lets users interact with data from the drone's 720p camera, for example enabling gesture control. Bundled with the drone are four "Mission Pads" that can be used to detect position or trigger specific commands. The pads — and Wi-Fi — are especially important to another feature: choreographed swarm control. The EDU is built on controller and visual positioning technology by drone maker DJI, paired with an Intel Movidius vision processing unit. The drone is now on sale for $129 from Apple and DJI's websites, and can also be found in some physical Apple stores.